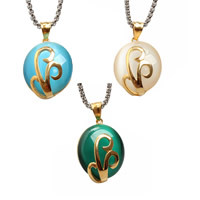 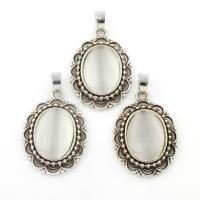 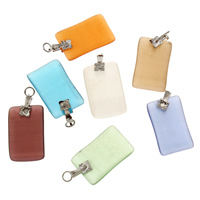 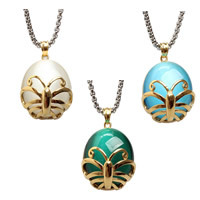 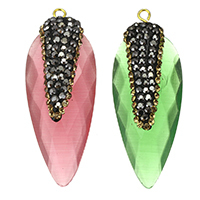 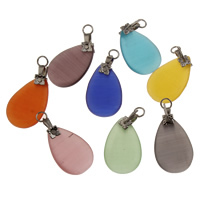 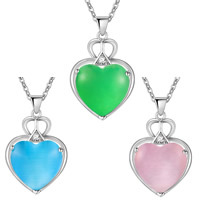 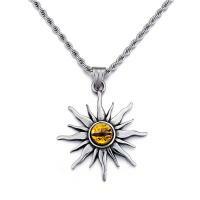 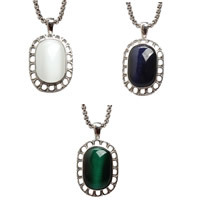 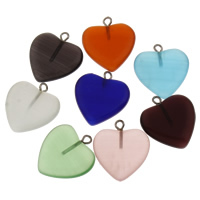 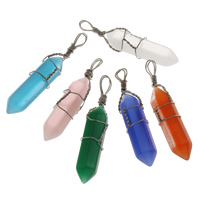 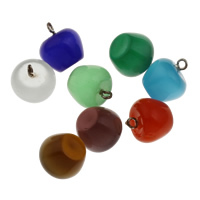 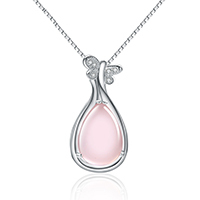 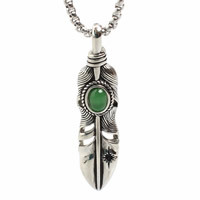 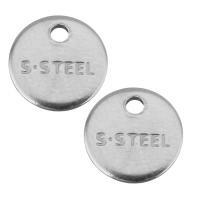 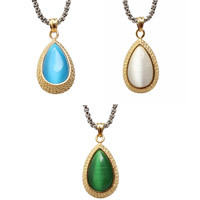 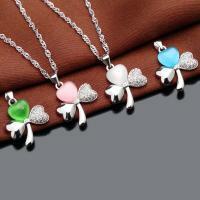 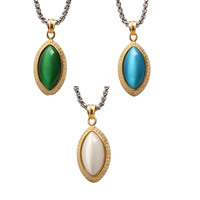 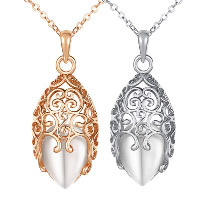 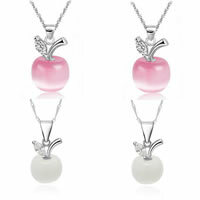 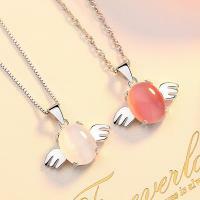 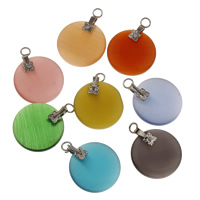 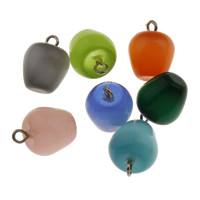 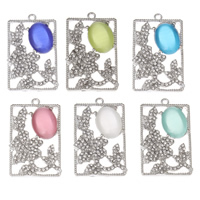 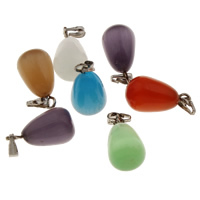 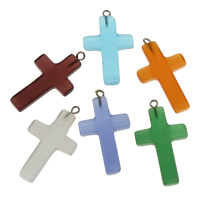 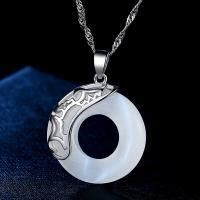 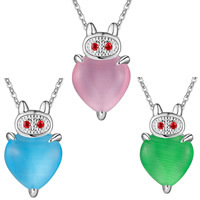 - A variety of cats eye pendants are added to meet the demands of the increasing market! 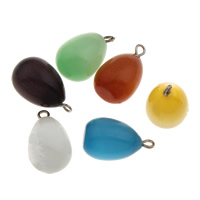 We already have more than 200 kinds of cats eye pendants. 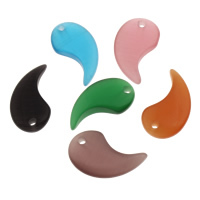 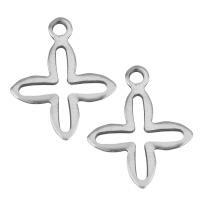 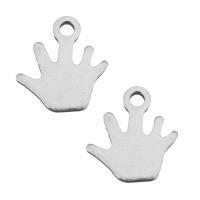 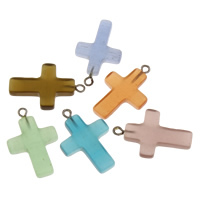 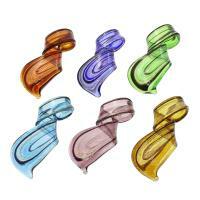 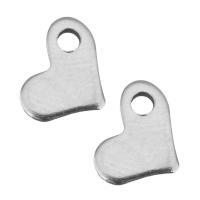 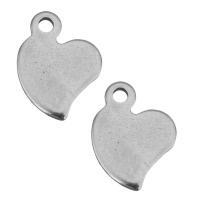 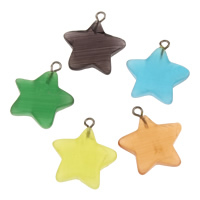 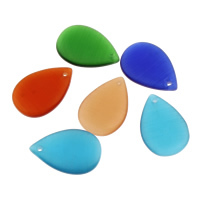 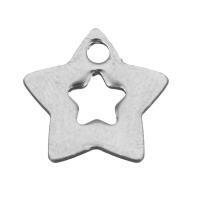 Different colors, shapes and sizes will surely make your jewelry making more easy. 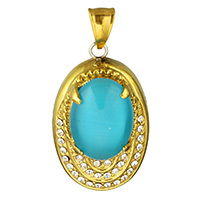 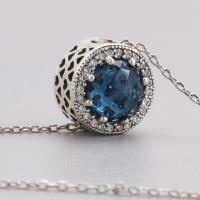 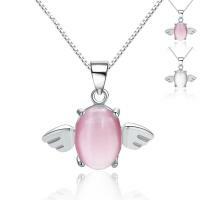 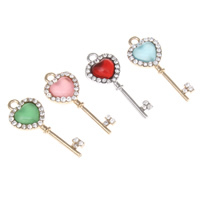 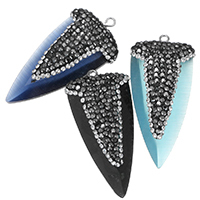 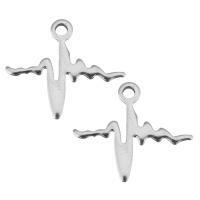 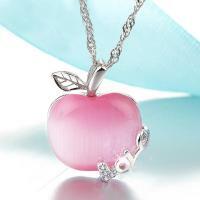 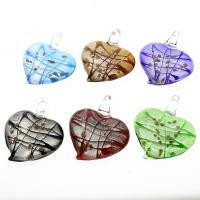 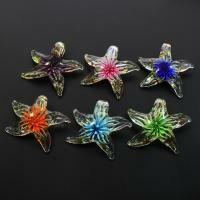 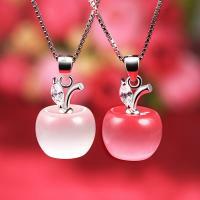 Welcome to check the following cats eye pendants wholesale and choose some you like. 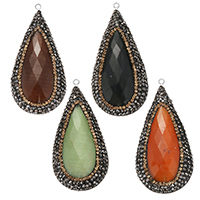 More hot cats eye pendants will be added soon.